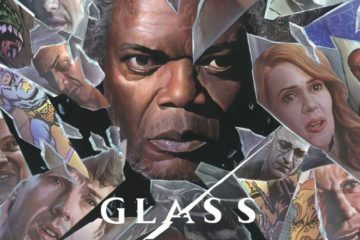 Glass is a muted experience, with some pacing issues, but saved for an impressive third act. 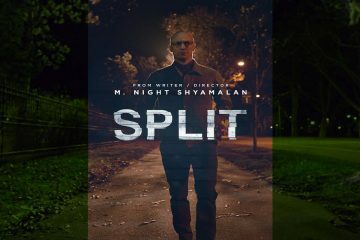 With Split, M. Night Shyamalan is back and in a big bad way. 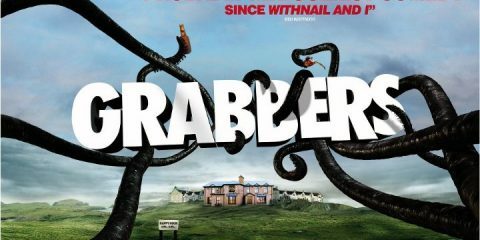 Phenomenal cinematography, haunting score, and brilliantly cast.